The Griffin Schools Trust’s, Race Leys Junior School is very proud of its student, Aoife Stevenson. Aoife began ice skating at the age of 4 and has competed in competitions at local and regional level since she was 9 years old. 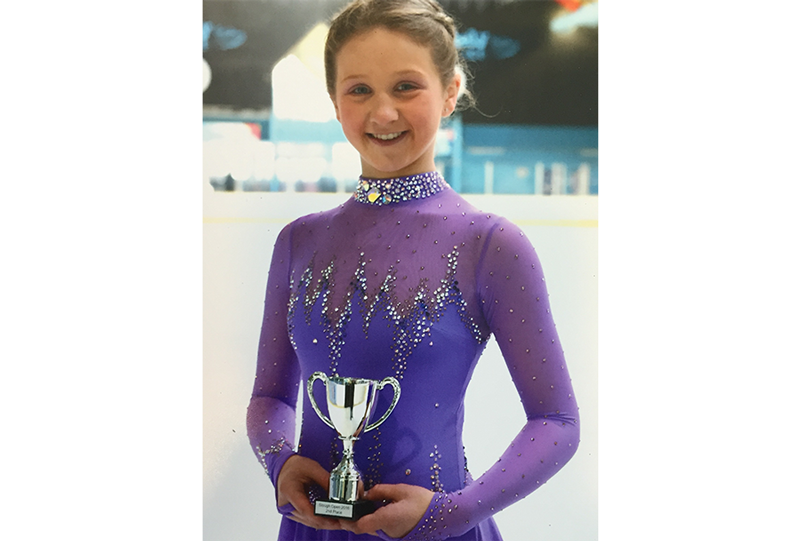 Recently Aoife has qualified to participate in the British Championships which take place in October at IceSheffield. During the Championships she will compete against other Level 6 students from across the UK. Everyone at the Griffin Schools Trust wish Aoife the best of luck.